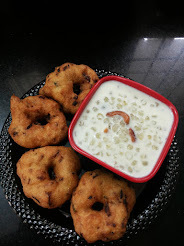 I tasted kovaikkai fry when I was doing my post graduation. 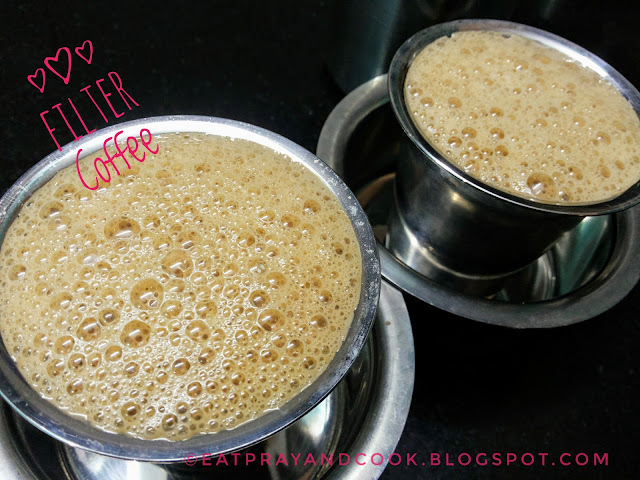 (believe me.. till then i haven't tried kovakkai at all). 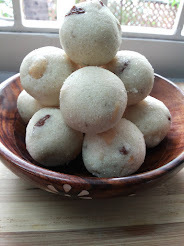 one of my classmate used to bring kovaikkai rice. 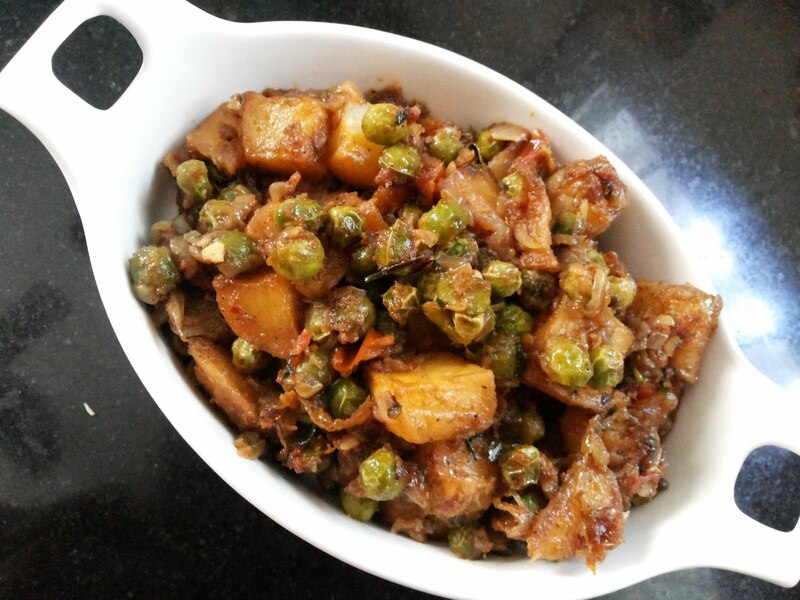 her mom used to make kovaikkai fry and then mix it with rice. it used to be yummicious. we requested her to bring a bigger lunch box so that we all could take some. and her mom was sweet enough to pack the rice in a biggg box. 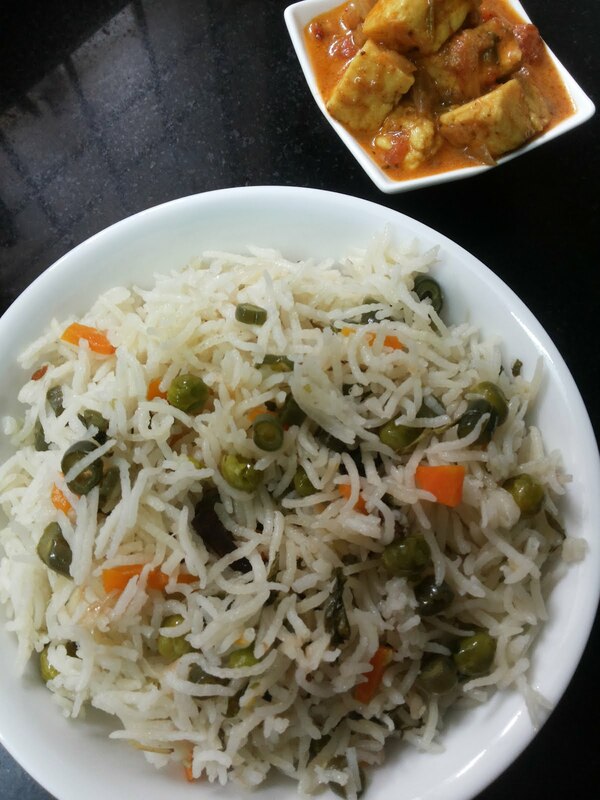 her aavakkai and curd rice was another hit in our class. it is not a big deal to remember our best pals in college or school. but, sometimes, someone in our class becomes famous for the food he/she brings and therefore it is hard to forget them. It was never an easy task for me to choose the right tender kovakkais in the market. 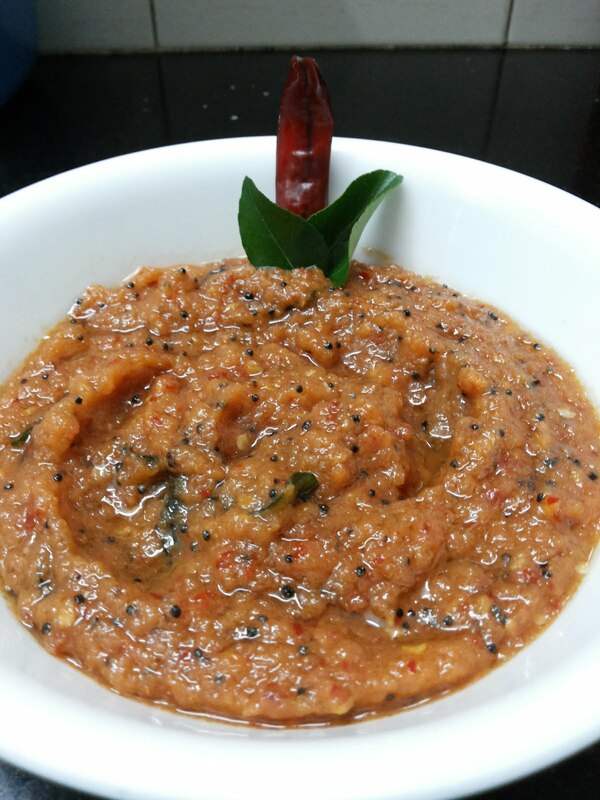 Once i was in a vegetable shop standing near the kovakkai/tindora wondering how to find the right kovakkai, because my previous experience were like i was not able to choose the right kovakkai. how much ever i try to choose.. most of them used to be good green outside but ripe and red inside. one sweet north Indian lady who came to buy vegetables, saw me picking wrong ones and told that she will teach me how to pick the good ones. she said that we have to hold the kovakkai tight in our fist. and it should be as firm as stone. then it is a good one. and that is true !!.. i checked the tindoras like she said and it worked out ! 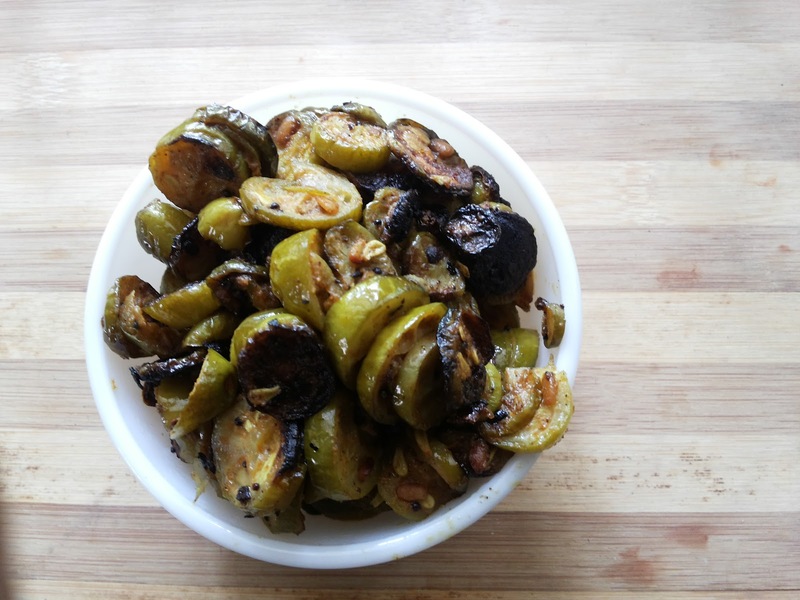 almost 95% of the kovakkai i picked were green and tender. this was around 5-6 years back. i do not remember that friendly lady's face anymore but i think of her with gratitude every time i buy tindora and now i too never fail to help others who stand near the kovakkai and blink without knowing how to pick right ones. 😇. i think now this will be a useful tip for the beginners. 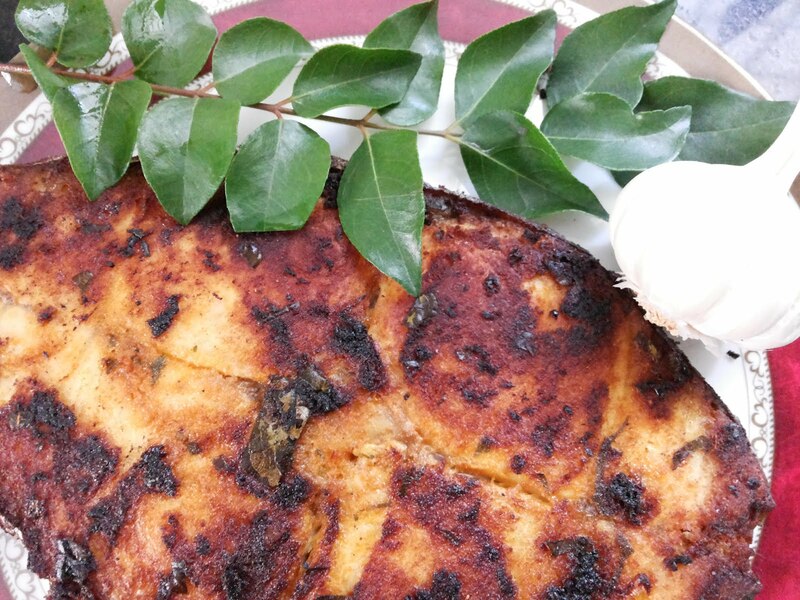 now we shall go to the easy recipe of kovakkai/ tindora fry or roast. 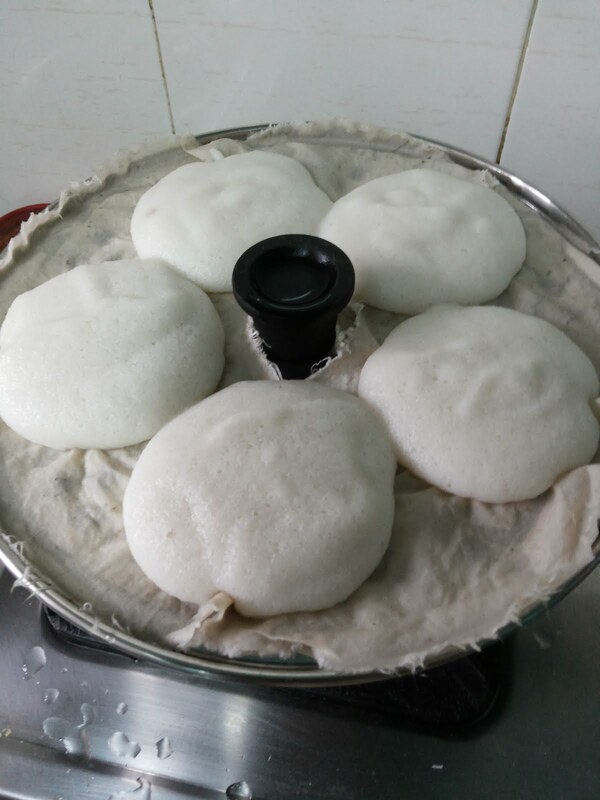 wash the kovakkai and cut them into thin roundels (you can cut them lengthwise too). 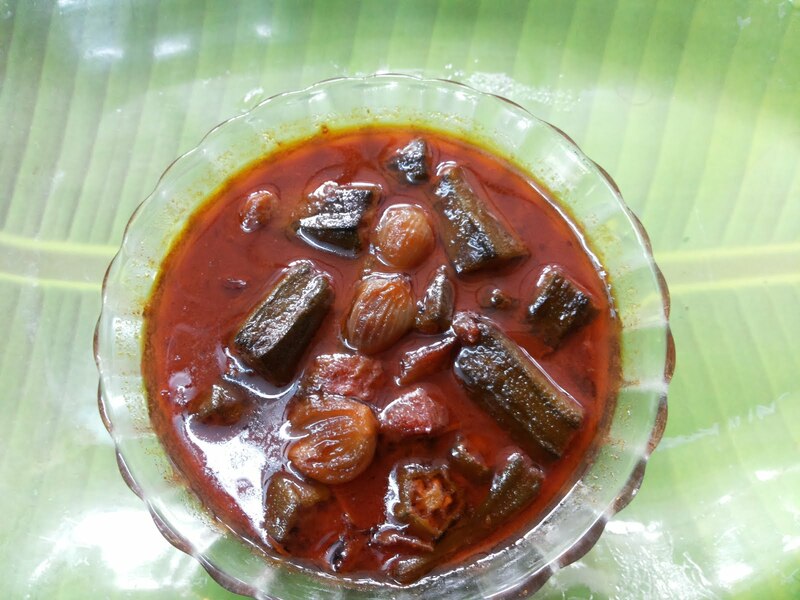 Take a right size iron kadai and heat the oil in it. 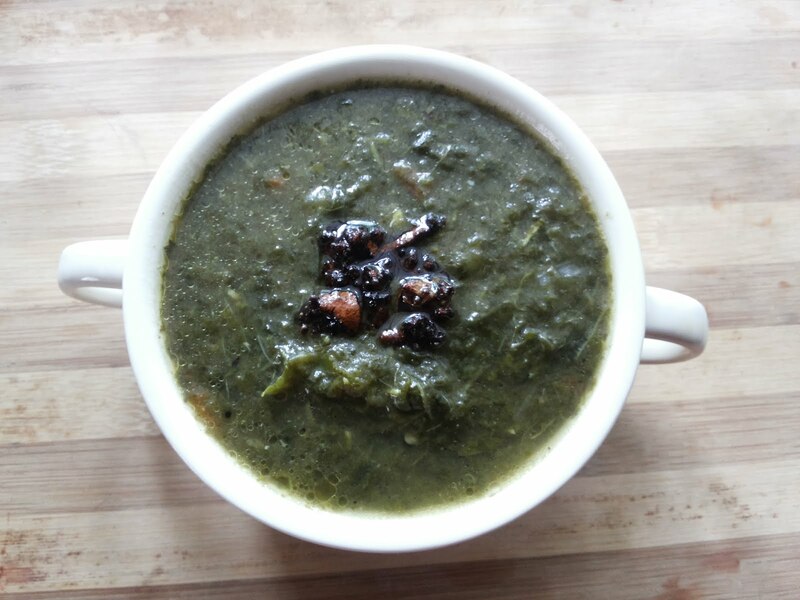 once the oil is hot, add the mustard seeds, urad dhall and asafoetida. 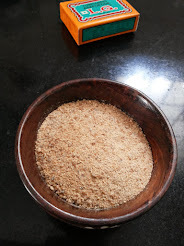 then add the cut kovakkai and give a stir. add the chilli powder , coriander powder turmeric powder and salt. 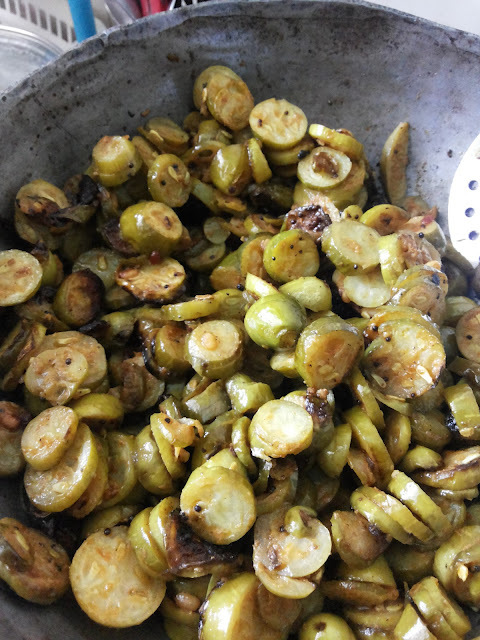 keep the heat in low from hereafter and keep roasting till the kovakkai sautes well and becomes nice brown and crunchy. now it is ready to be served. 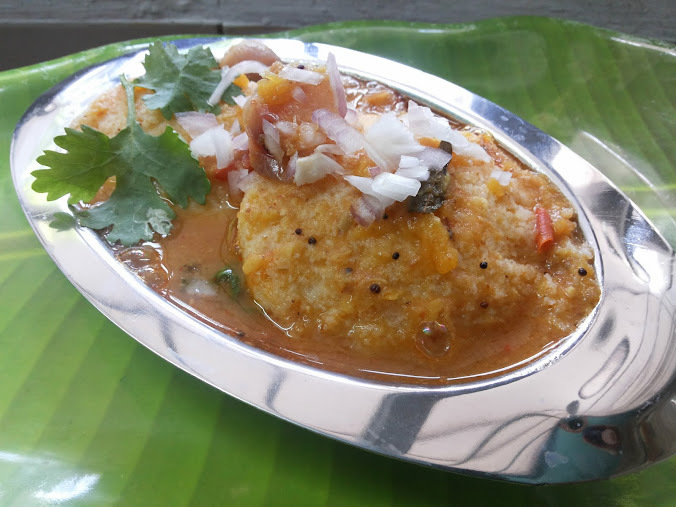 As I said in the begining, this kovakkai roast can be mixed with white rice and this is very good for lunch box. 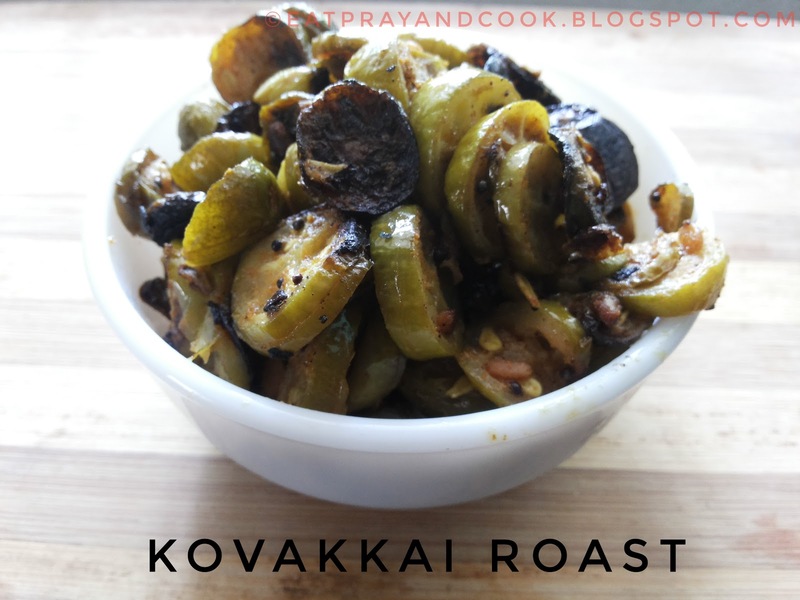 Kovakkai roast goes well with curd rice or any light gravy with dhal.